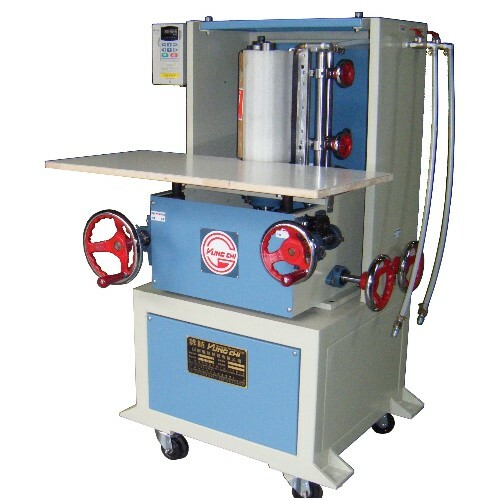 1.The printing of this machine is suitable for various wood, plastic, intensive board, and irregular board, edge side. 2.The speed of printing can be adjusted, ink is easy and quick to collect. 3.It is safe and prevent explosion to adopt air pressure diaphragm pump without use electricity. 4.The work table can be up and down adjusted according to the requirement. 5.Use range:desk、computer desk、drawer、handle、and heel of shoes etc.